Lucky? 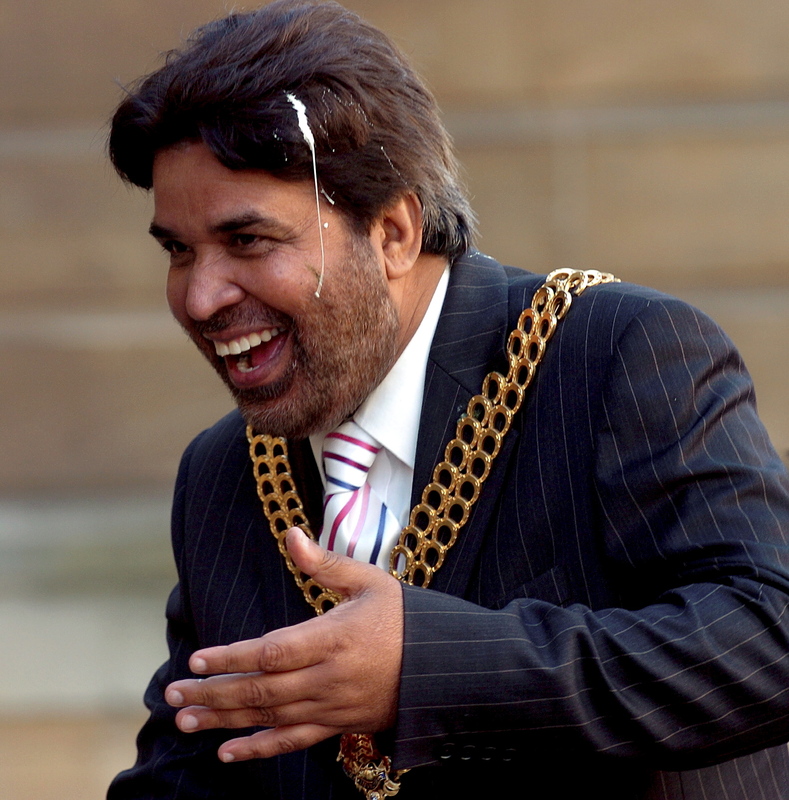 : Gloucester Mayor Cllr Harjit Gill is messed on by a seagull before taking the salute during the march past Shire Hall after The Rifles Back Badge Service held at Gloucester Cathedral. I saw this and reacted quick enough to catch it.